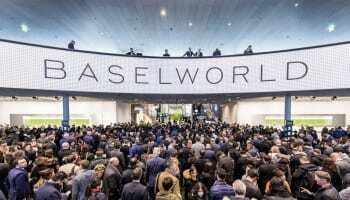 MCH Group, the owner and organiser of Baselworld, has appointed Hans-Kristian Hoejsgaard as interim CEO. He will take temporary charge until a permanent CEO is found. 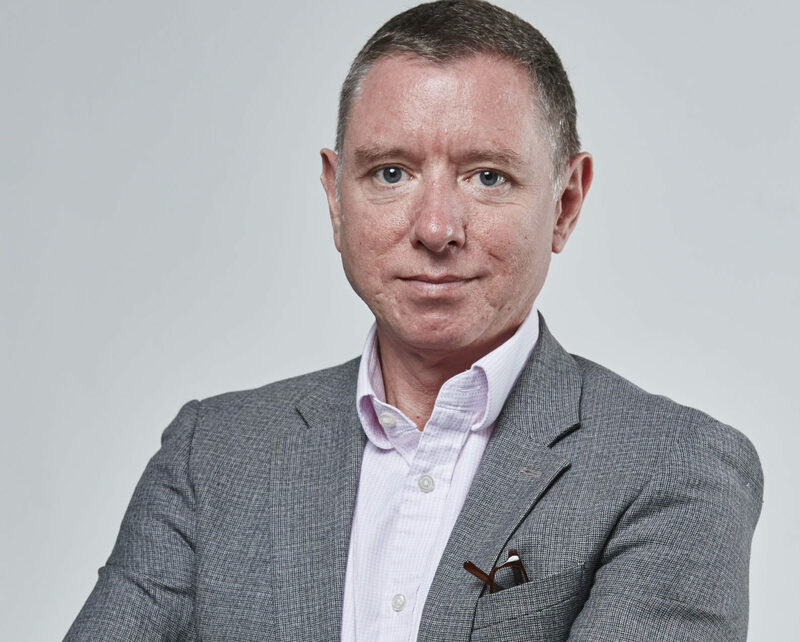 Mr Hoejsgaard, who hails from Denmark, has more than 30 years’ experience in managerial posts in the luxury and consumer goods industry as well as in the specialist retail trade. 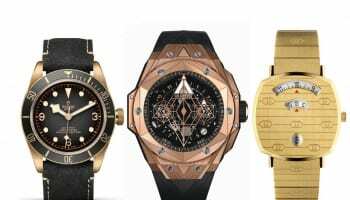 His resume includes time with LVMH in Asia, Georg Jensen Ltd. in Copenhagen and the Timex Group in Connecticut in the USA. 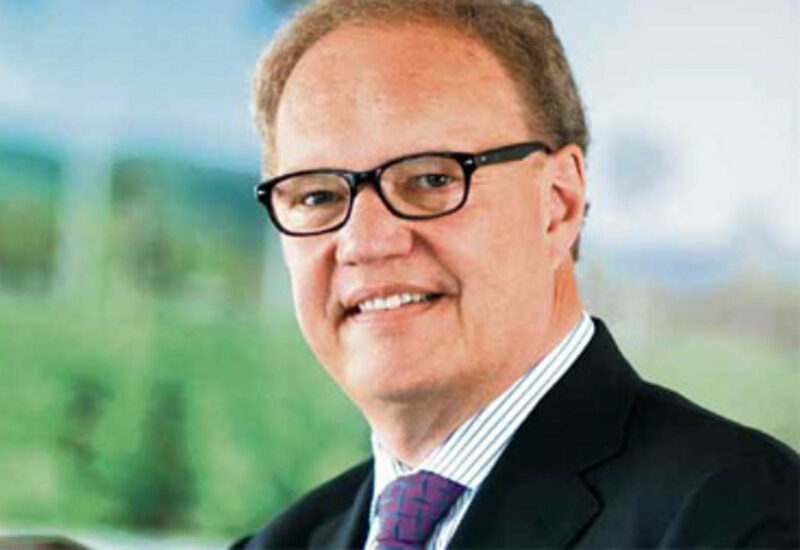 From 2011 to 2017 he was CEO of Oettinger Davidoff in Basel but left last year to run his own consulting firm. “I am delighted to be able to support the MCH Group and manage it on an interim basis until a definitive CEO has been found”, says Mr Hoejsgaard. The announcement of the interim CEO appointment was made along with reporting of MCH Group’s financial report for the first half of 2018. 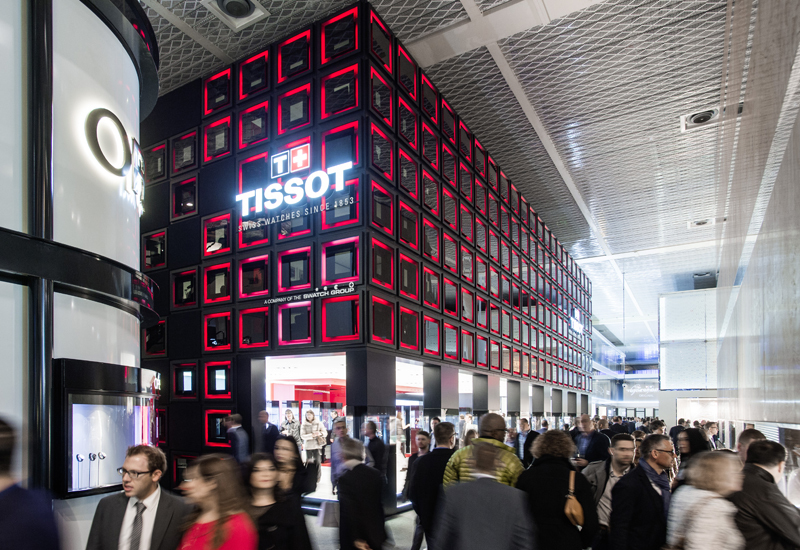 Reduced earnings from Baselworld this year contributed to a 17% decline in group profit despite sales for the six months rising by 16.7% to CHF 356.6 million.